In an announcement today, Activision confirmed a Skylanders monopoly board game with USAopoly. Acquiring the license from Hasbro, USAopoly will now take the Skylanders to the store shelves but as a Monopoly board game. It is pretty hard to tell whether Activision is playing smart to make some good money or over-publicizing the franchise. Combining video games business with toys is somehow becoming a new trend in the video game industry and you will see many big corporations following the same route. Just like Activision, Disney is also entering this business with Disney Infinity toy-game products to launch in August, this year. Though it is quite uncertain how fans will react to this! Not only this, but Zynga has also entered the toy market with a partnership with Hasbro. It can’t be denied that this certainly looks like a good idea as Skylanders have generated a revenue of over 1 billion dollars on toy & game sales over a couple of years. The game is now available on Amazon, Hastings, Entertainment Earth, and GameStop Canada for $39.99. What are your thoughts on this conflation of toys & video game industry? Do let us know in the Comment Section below! Skylanders Superchargers, a New Game with Vehicles? 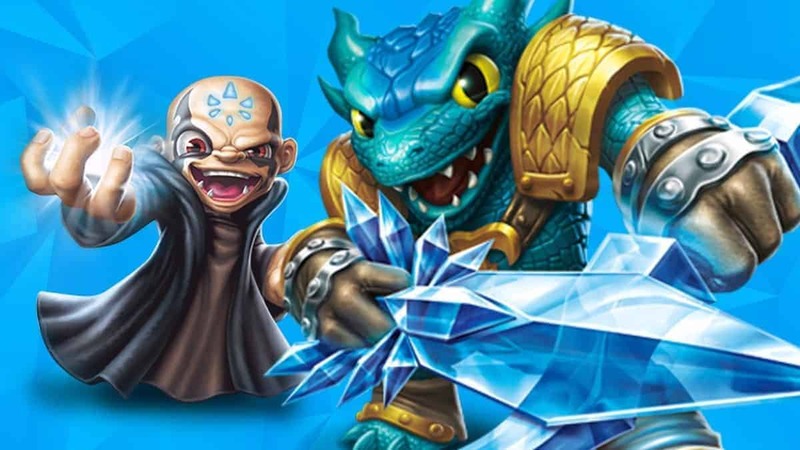 New Skylanders Game to be Announced Next Week, Who is Excited?